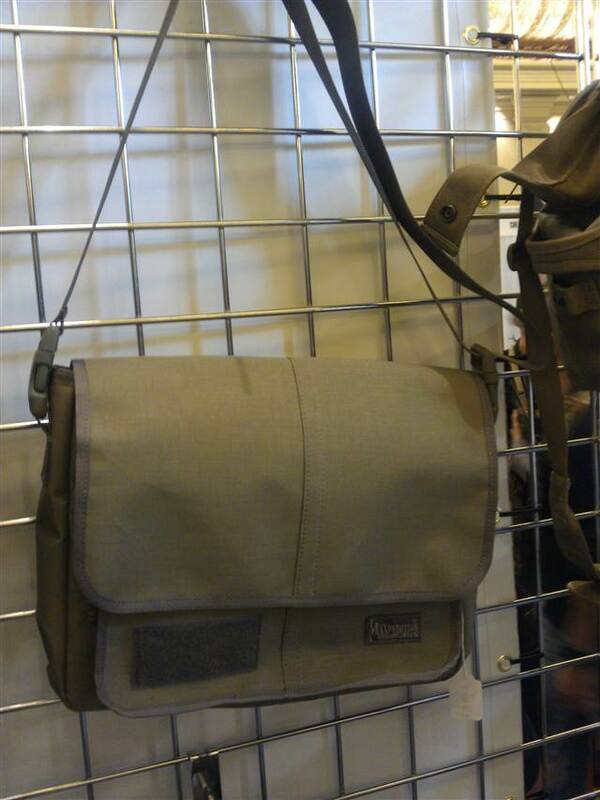 Maxpedition has come out with a great new item at the SHOT Show, the Discreet Active Shooters bag. 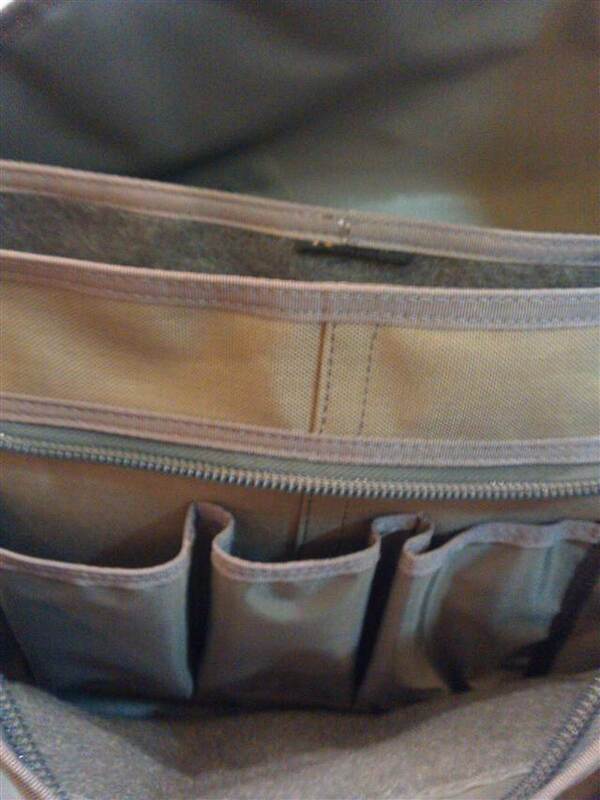 It features a magnetic closure with triple mag pouches and is lined with loop velcro. 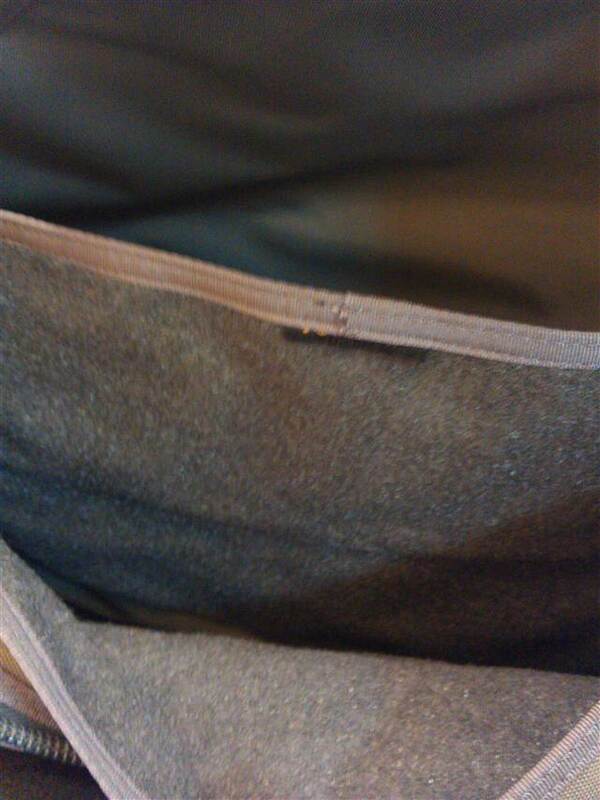 We are expecting it to come out in mid to late summer. 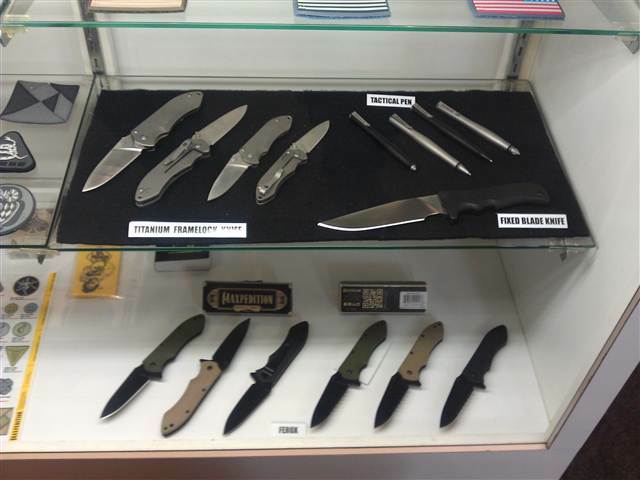 Maxpedition is also coming out with a line of knives and tactical pens.